Website Design – Dragonfly Media offers unparalleled website services that include full mobile friendly website design and management, website content development, website hosting, website analytics and Reno based website support. Home Website Design – Dragonfly Media offers unparalleled website services that include full mobile friendly website design and management, website content development, website hosting, website analytics and Reno based website support. 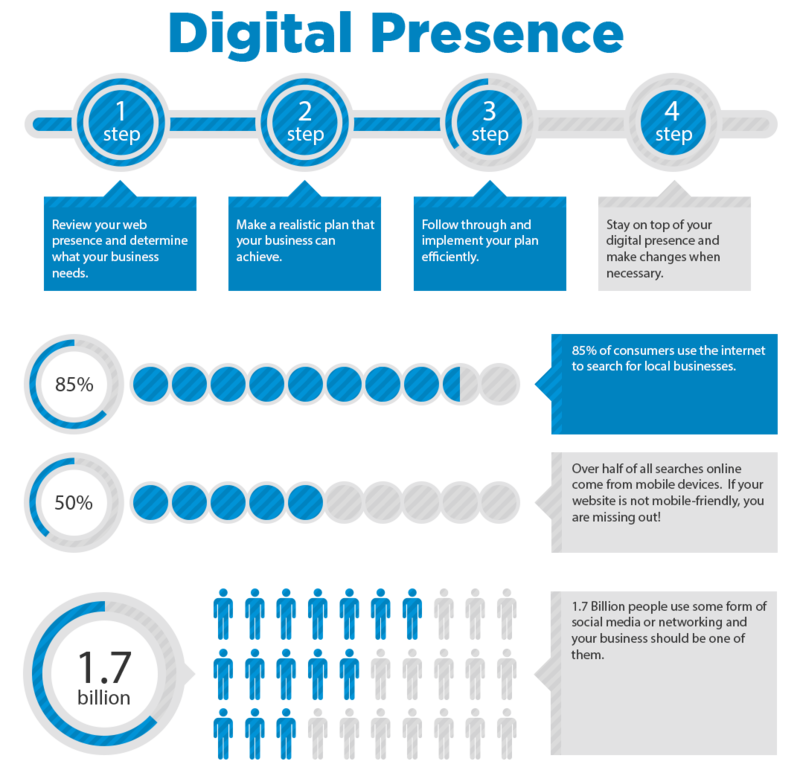 Your website is the epicenter of your online presence. In this day and age it is essential to have your own custom domain hosted website. If you want a website that is going to wow your customers, we have a variety of packages and can do just about anything you can think of. Our custom web development packages include a custom domain (yourbusiness.com) and your own business email addresses (yourname@yourbusiness.com). We take care of all hosting and maintenance making your online experience completely tech-free. All Dragonfly Media websites are custom and aligns with your business goals and needs. We design websites that are Search Engine Optimized to drive traffic to your customer’s site. All websites are mobile and tablet friendly and designed to auto adjust to the users preferred method of viewing. No more zooming in on your phone to view a website.